Carolyn Hardwick currently serves as President for WWLF. She has been a member of WWLF since 2003, serving as Executive Director of Ways and Means from 2013 – 2016, and WWLF Vice President from 2017 - 2018. Carolyn is employed as Senior Director of National Accounts for MSO at KGPCo. Based in Atlanta, Georgia, she began her career in telecommunications with Airgate PCS (Sprint) in 2000 in Charleston, South Carolina. Her tenure includes 8 years in Wireless Site Development, 8 years as a Business Development Director, and 2 years as MSO National Account Director. Carolyn holds a Bachelor of Science degree in Management from Clemson University, and I completed the Master of Arts in Teaching program in 2005 at the College of Charleston. She is a published author and member of the North American Case Research Association. To contact Carolyn, email her at President@wwlf.org. Debra Mercier currently serves as Vice President for WWLF. She has been a member since 2014, serving as a Mentor from 2016-2018 with the amazing opportunity to support her Mentee as one of the Fellowship winners in 2018. Debra is employed at Wireless Concepts International as the VP of Business Development. Based in Chicago, she began her career in telecommunications with Cablevision of Chicago and PageNet in the 1990's. 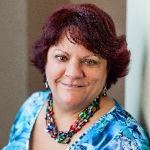 With over 20 years of experience in telecommunications, Debra has served as a coach to help job seekers with skills such as resume writing, interviewing tips, and professional development with social media. Debra makes every effort to balance work and life duties with healthy practices. An advocate for healthy living, she enjoys regular exercise, especially pilates. To contact Debra, email her at VicePresident@wwlf.org. 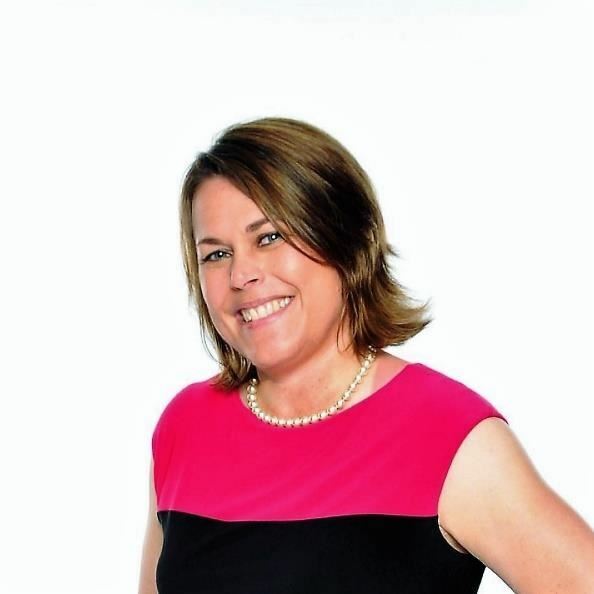 Michelle Salisbury currently serves as Treasurer for WWLF. Formerly, she held the positions of Executive Director of Education, Secretary, and Treasurer. Michelle began her career in wireless industry in 2005. She is currently employed as Senior Paralegal for Crown Castle, where she has been since 2005. To contact Michelle, email her at Treasurer@wwlf.org. Ashli Fuselier currently serves as Secretary for WWLF. She began her journey with WWLF as the 2018 Fellowship winner has transitioned into the Secretary role for the 2019-2020 term. Before arriving to PM&A in 2005, Ashli attended Texas State University and received her BS in FCS, with a focus on Fashion Merchandising and Events. 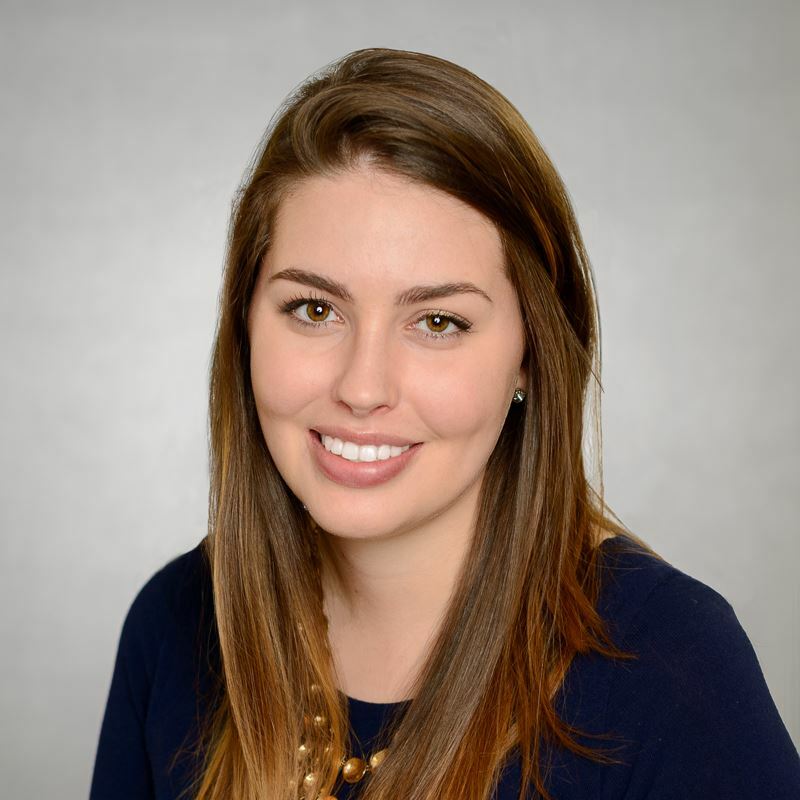 At PM&A, Ashli supports recruiting, internal development and project coordination for the West region. Ashli spends her free time exploring Houston for the food options, sporting events, and other interesting activities the city offers. She also enjoys reading, volunteering with local foster programs, and traveling. To contact Ashli, email her at Secretary@wwlf.org.